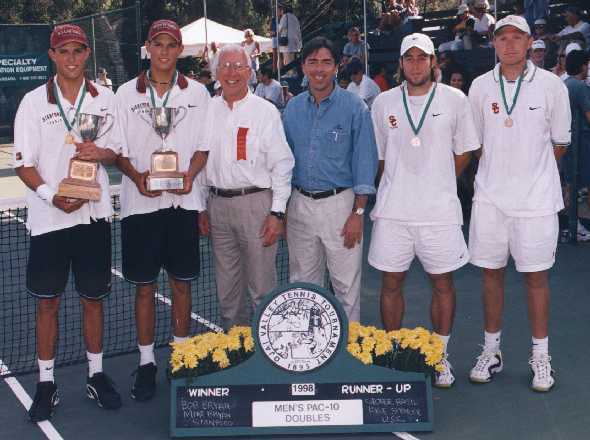 Important player entry dates have been set for the playing of one of nation’s most storied tennis events: The Ojai Tennis Tournament. 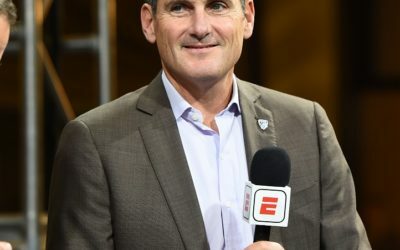 Headquartered at classic Libbey Park in downtown Ojai, the 119th annual tournament will once again feature the Pac-12 Men’s and Women’s Championships, as well as an Open money event that will be played at the Ojai Valley Inn. Entries for the Open tournament open Saturday, Feb. 23 and close on Sunday, April 14. Be sure to check back at this site for more important tournament dates, news and information. We hope to see you at The Ojai! 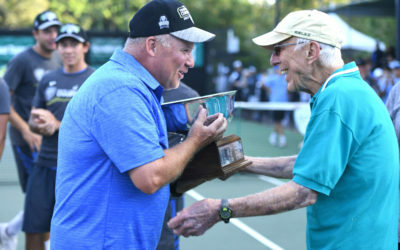 Longtime former champion and Hall of Famer Tracy Austin was the Tournament Honoree as thousands of tennis fans made the annual trek to the Ojai Tennis Tournament for tennis and tea in the park and to once again celebrate one of the world’s oldest tennis tournaments that started in 1896. 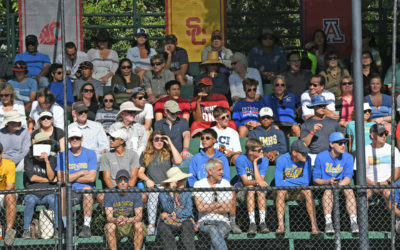 The top-seeded UCLA men’s and Stanford women’s tennis teams, both seeded No. 1, captured the Pac-12 Team Championships with respective wins over the USC men and UCLA women during a memorable 2018 tournament last April. 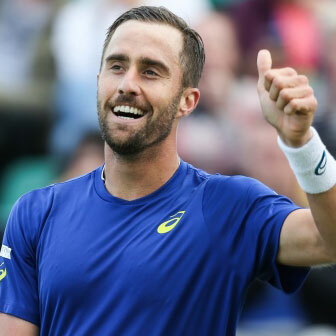 Equal prize money for the top finishers in the men’s and women’s Open events was handed out as former Pepperdine star Sebastian Fanselow won the men’s singles event and Hanna Chang the women’s Open singles title. 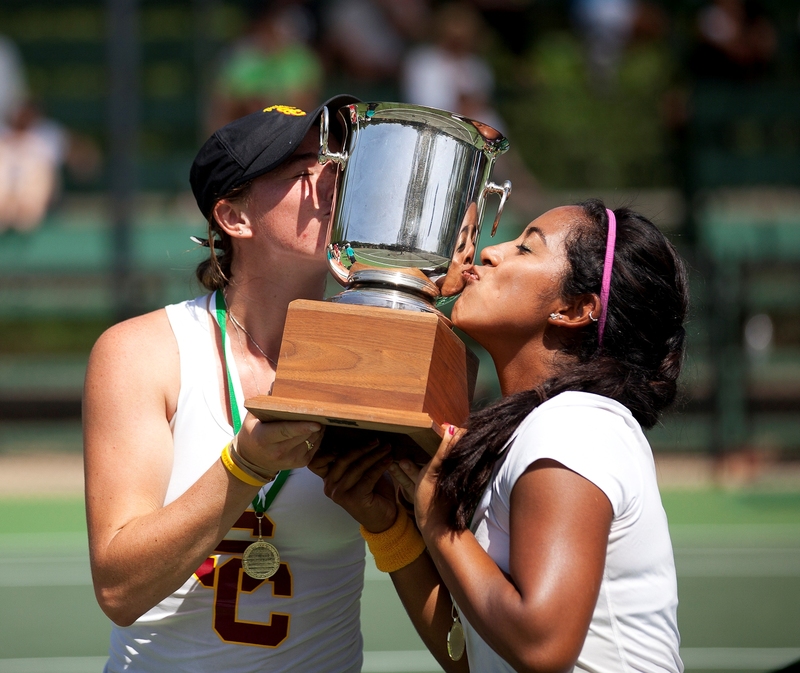 Register for 2019 Ojai Tournament! Entries for the 2019 Open Division Event for Men and Women begins on Saturday, February 23, 2019.